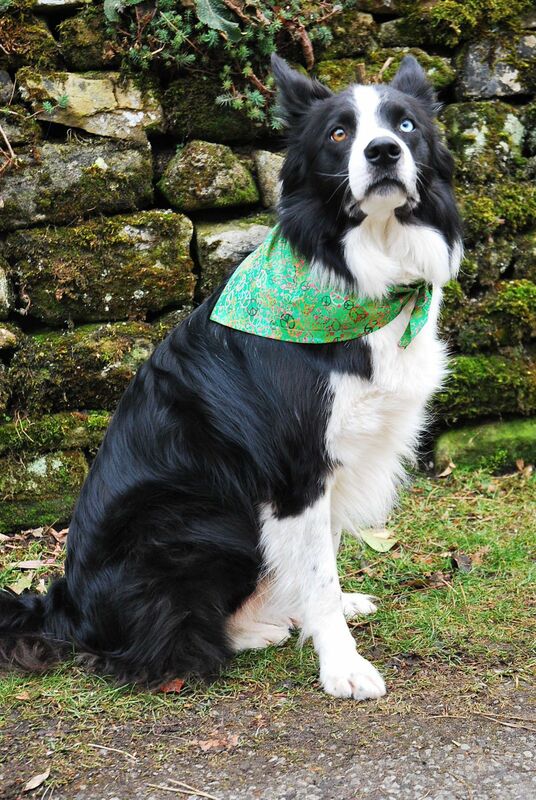 A fabulous green Peace dog bandana with a striking print incorporating the internationally recognised symbol for peace. 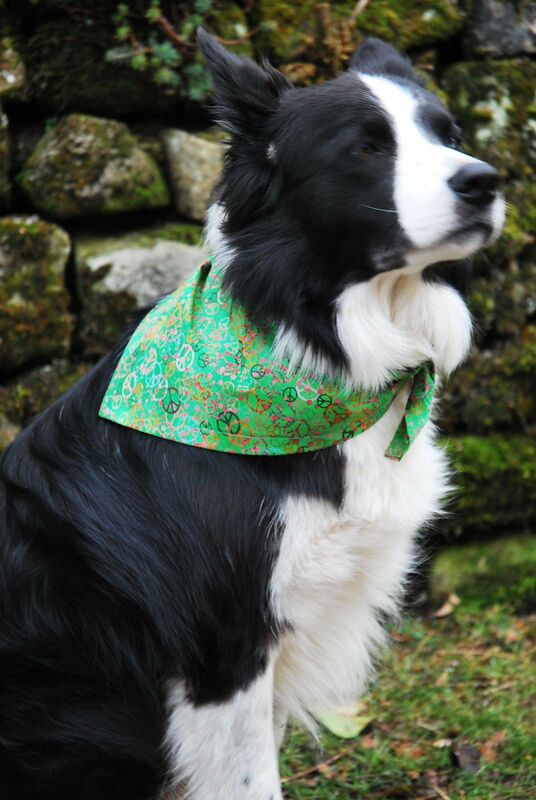 It's a perfect bandana if you want to show your friends that you care about the world, peace, and green issues. For the environment friendly dog owner and the eco warrier. Be proud to be green!